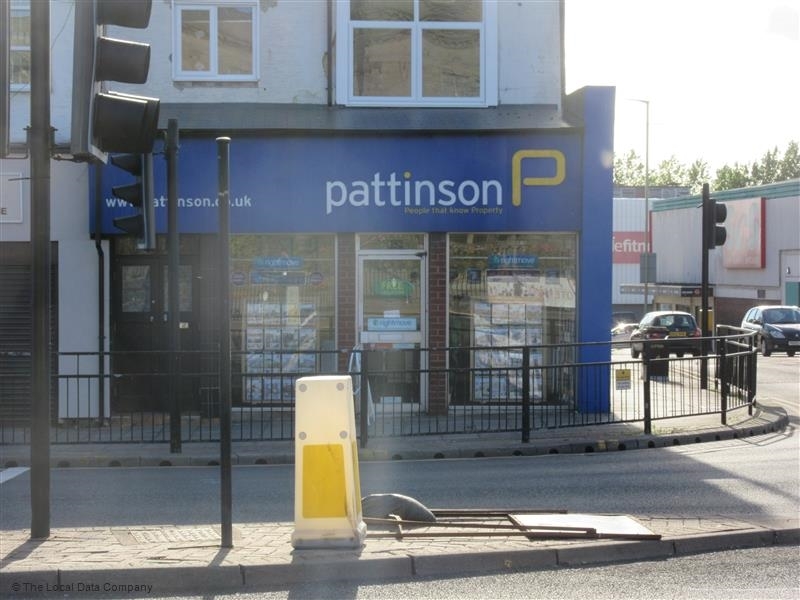 "Pattinsons did a phenomenal job on selling my property, achieving a higher sale than expected. South Shields branch is a credit to the overall company. I will certainly use them again if I decide to sell my other property". ⭐⭐⭐⭐⭐ Great service. The staff were friendly , helpful and very professional. They proved to be reliable and always followed up queries promptly and phoned when they promised. I would strongly recommend using Keith Pattinson .The staff at South Shields were amazing. Thank you so much. ⭐⭐⭐⭐⭐ Pattinson Estate Agents handled the sale of my mothers property and from the initial meeting to the conclusion of the sale they were very professional, helpful and friendly. I would have no hesitation in recommending.